Nominees for the final categories — TAG Heuer Wipeout of the Year, Women’s Performance and Surfline Overall Performance — have been announced. Among the brave surfers who took on gigantic waves in an historic El Niño winter, 15 surfers (10 men and five women) have been nominated for being the best. 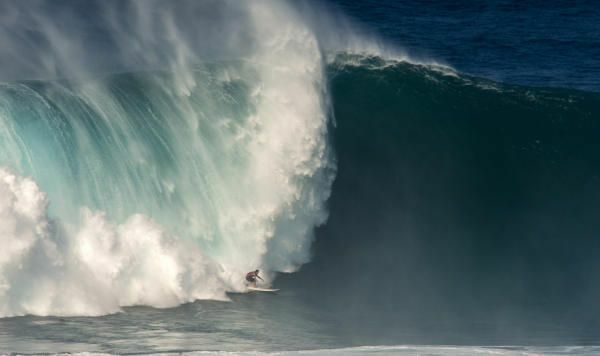 Five have been nominated for getting the worst, suffering some of the gnarliest wipeouts we’ve seen in years. Awarded to honor the most committed — yet least successful — wave of the event window.